Edward Breen trained as countertenor and has taught at Trinity College of Music and Morley College. He is also a music researcher for BBC Four. 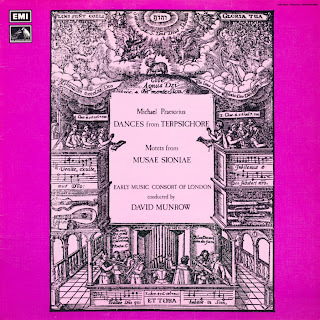 His PhD at King’s College, London, ‘The Performance Practice of David Munrow and the Early Music Consort of London’, combines a close reading of the recorded history of this ensemble with a wide ranging oral history project testing the claims of the early music revival against their discography to reveal the roots of many modern standards in early music performance.